Nature communication by Anneliese and Doris Hagemann. Humans are not the only beings existing in this physical realm. Other beings, animals, plants, the earth itself, are a functioning living being. People need to remember that we are not just separate. 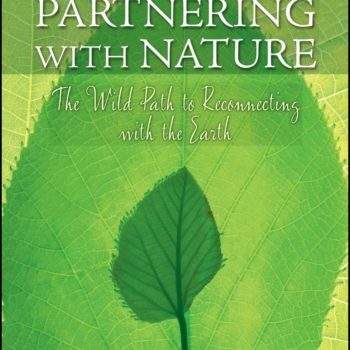 We are a part of this world, interconnected, sharing energy and existence. 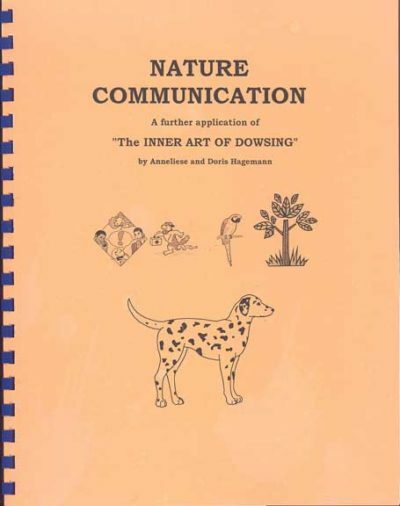 This booklet came about because many people are questioning their ability to commmunicate with their nature/pets.